Even among anesthesia providers, discontinuous time as it relates to anesthesia billing is not clearly understood. 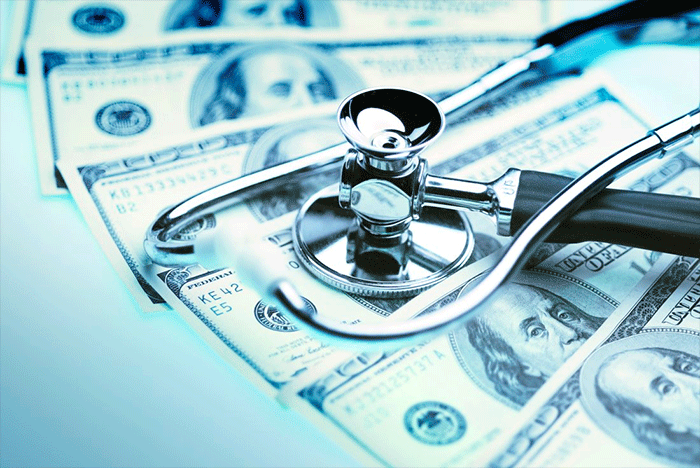 This confusion can lead to improper billing practices that could create long-term negative implications for the provider and anesthesia group. In this article, we will define discontinuous time and give an easy-to-understand example that is common in the world of anesthesia practice. Discontinuous time is defined as a break or interruption in the anesthesia care when the anesthesia provider (anesthesiologist or CRNA) is no longer in attendance with the patient, even though the surgical procedure has not been completed. Anesthesia providers are not allowed to bill for discontinuous time. Centers for Medicare & Medicaid Services (CMS) rules allow providers the opportunity to include the blocks of time before and after the interruption, as long as continuous care has been provided by the practitioner within the time periods being billed. A common surgical example is phacoemulsification cataract surgery. The anesthesia provider will prepare the patient for surgery and sedate the patient for the surgeon to perform a retrobulbar block, which takes fifteen minutes. After the block is performed, 30 minutes can often pass before the patient actually goes into surgery. The anesthesiologist or CRNA will likely have a Registered Nurse (RN) monitor the patient until time for surgery. This 30 minutes during which the anesthesia provider is not monitoring the patient is discontinuous time and can not be billed for. 0645-0700: Retrobulbar block under sedation of CRNA (anesthesia starts at 0645). 0701-0729: Patient is in holding monitored by RN (anesthesia can not bill for this discontinuous time, which starts at 0701 and ends at 0729). 0730-0800: Patient rolled to room and has phacoemulsification operation and is turned over to Post-Anesthesia Care Unit (PACU) care. Total anesthesia time to be billed for is 45 minutes. 0645-0715: Supraclavicular block under sedation of CRNA (Anesthesia starts at 0645). 0716-0829: Patient is in holding monitored by RN (anesthesia can not bill for this discontinuous time, which starts at 0716 and ends at 0829). 0830-0930: Patient rolled to room and has ORIF of radius operation and is turned over to PACU care. Total anesthesia time to be billed for is 90 minutes. ***Please note: The block is included in the time because it is the primary anesthetic. If the block were performed solely for the purposes of post-operative pain relief (i.e., the patient’s primary anesthetic was a general), then there would be no time element included in the block. We hope this article was helpful in clearing up any confusion about discontinuous time as it relates to anesthesia care. 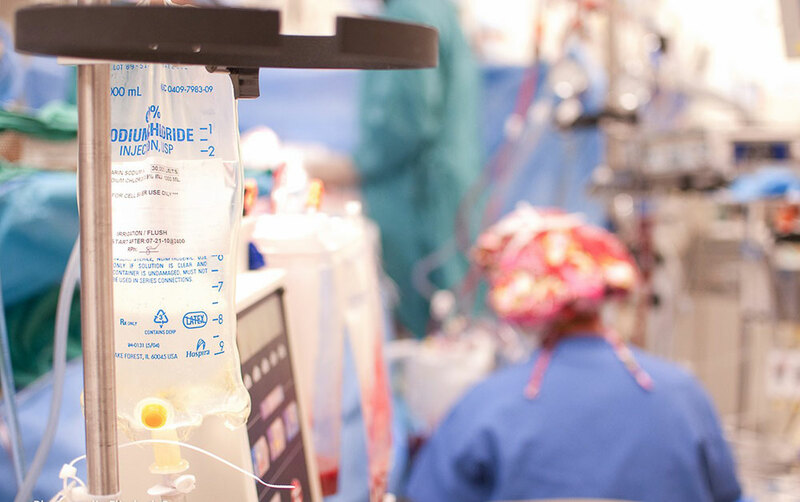 DPI strives to ensure our anesthesia providers are aware of the most up-to-date rules and regulations, and achieving 100% compliance is always our goal. If you run an anesthesia practice and need assistance in implementing the newest standards for quality and billing compliance, give us a call.